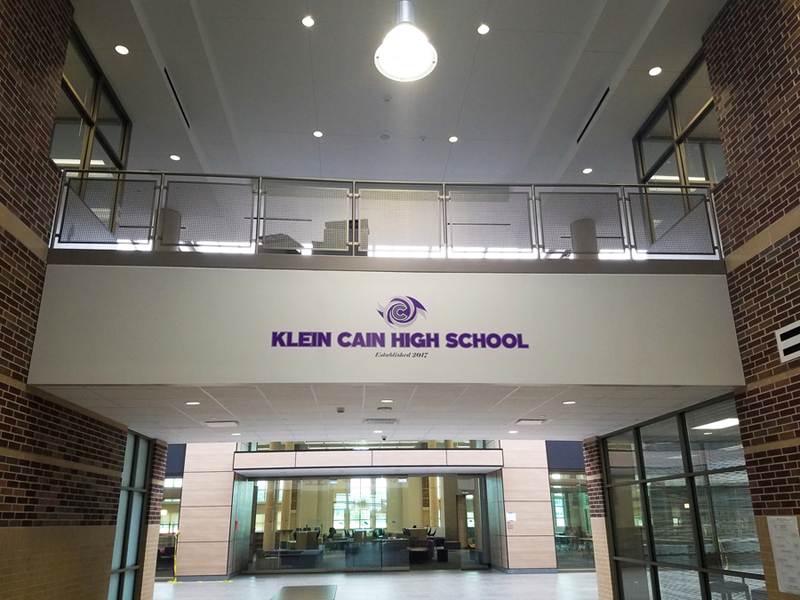 Klein ISD’s new Cain High School is one of the largest high schools in the Houston/Metro area. 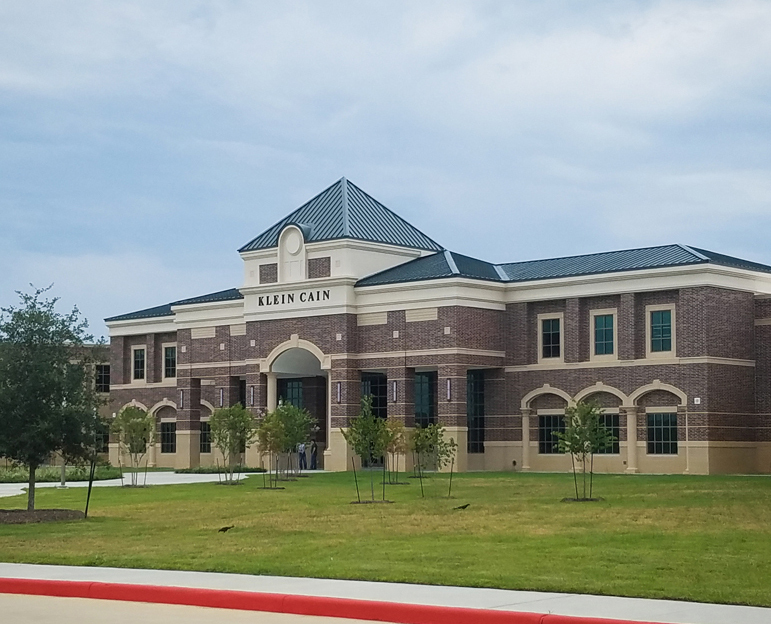 The school is an approximately 685,000 sq-ft facility constructed on an 83 acre site, built to accommodate 3,500 students. 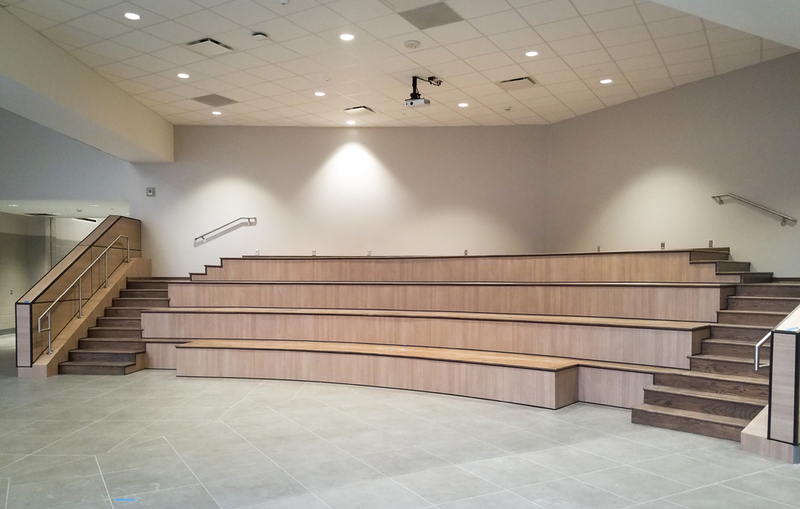 This state-of-the-art facility includes: regular classrooms, gymnasiums, science labs, food services, administration areas, weight rooms and an aquatics center. Each entrance is programmed to enhance the experience for students, faculty and visitors. 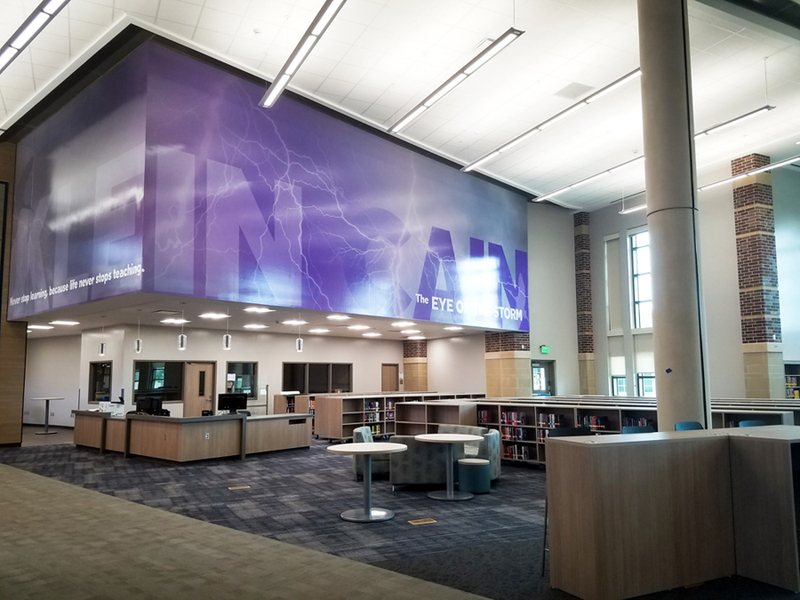 Elements in this school include a “Main Street” circulation spine that integrates the flow of students with breakout areas and flex learning spaces. 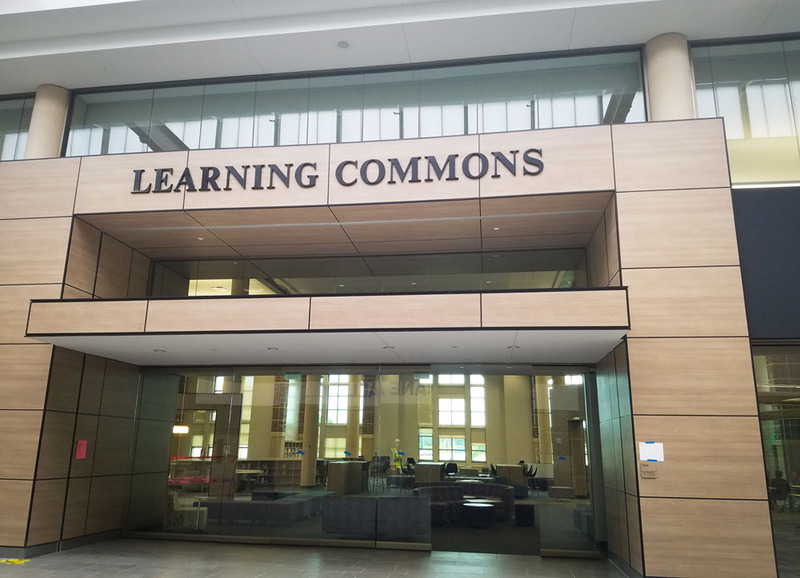 A central learning hub serves as the heart of the building with “micro environments” allowing multiple types of learning environments for students. This design was created to emphasize core circulation and learning experiences while eliminating separation and promoting visual community within the school. This project took a dedicated MAREK staff who dedicated more than 123,800 hours to ensure a quality project that not only can we be proud of, but a project that the faculty and students can be proud of as well.